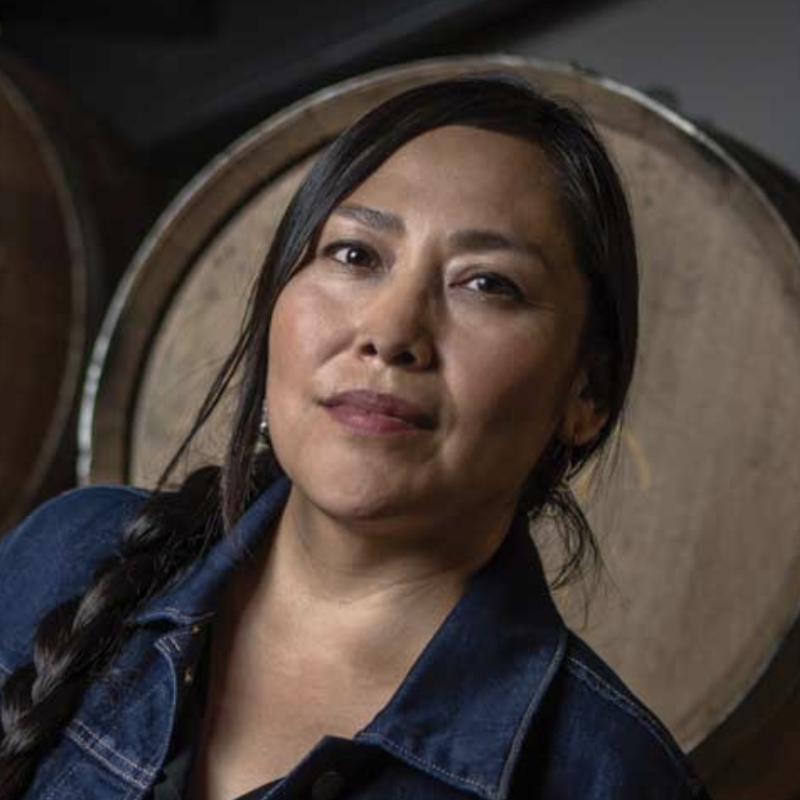 Missy Begay helps lead Bow & Arrow Brewing Co., one of the most delicious and highly recommended breweries in all of Albuquerque. 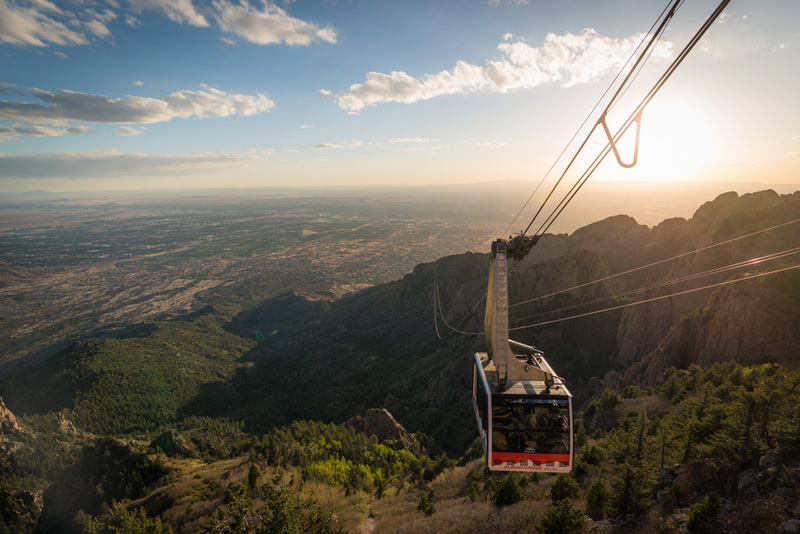 Missy spoke with Visit Albuquerque to recommend her Ultimate Day in Albuquerque for the Beer Lover. 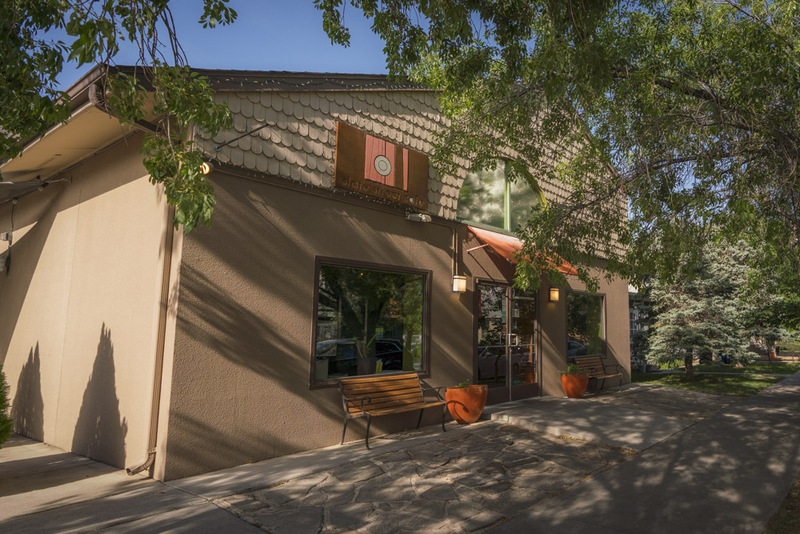 “After a brisk mid-morning run along the Rio Grande River, you’re ready for a hearty brunch. 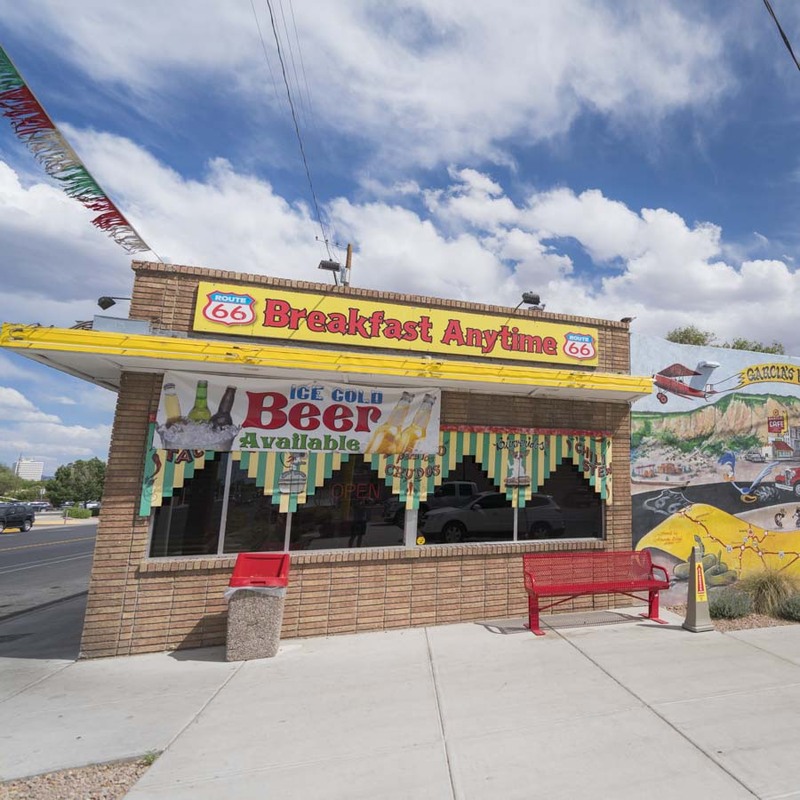 You can’t go wrong with a tried and true classic at Garcia’s Mexican Kitchen on Central Avenue. Order some Huevos Rancheros Christmas-style or enjoy a zesty bowl of Menudo with lime." “...and hunker down for the rest of the evening at Bow & Arrow Brewing Co. while you sip on a pint of Denim Tux, which is a locally infused blue corn lager, or you can try the funky and complex barrel-aged Cosmic Arrow Brett Saison. 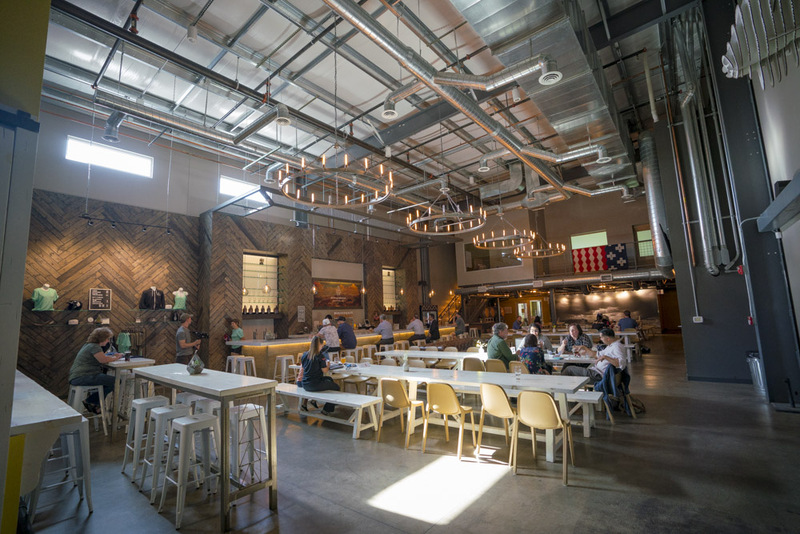 After Bow & Arrow, beers at La Cumbre Brewing and Santa Fe Brewing are also great."